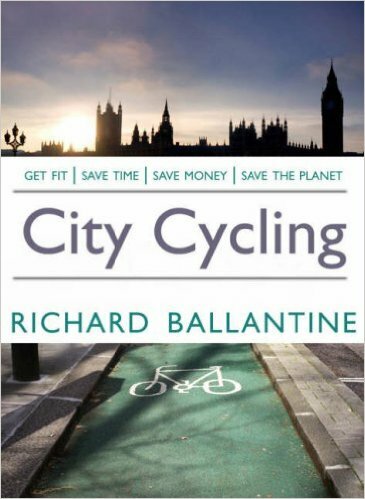 I first read one of Richard Ballantine’s cycling books in the late 1970’s. I am not sure which edition of his “New Bicycle Book” it was, but I was charmed by his quirky take on the history, beauty, challenges, and mechanics of all bicycles, and of touring bicycles specifically. His book featured some of the lovely cycling drawings of bucolic England by the British artist Frank Patterson – which are totally uncredited in the 1987 edition I currently own – as well as other technical drawings by artists John Batchelor and Peter Williams. In fact, there are no photos whatsoever in this 1987 edition. The only photo is this cover photo – featuring a classic 1980’s boy mechanic lovingly encouraged by his girl counterpart. Fortunately, this volume tends to redeem itself once read. But this was just one edition of Richard’s New Bicycle Book, swimming in a vast sea of Richard’s cycling publications which spanned from the early 1970’s up through the early 21st century. Richard passed away in 2013 at age 72. 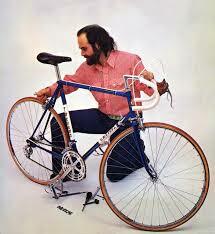 Photos of Richard working on his bikes seem to always feature him on bended knee(s). This intrigued me, as I don’t think I have ever knelt down to work on my bike, at least not while it was upright on two wheels. Perhaps I should try it! As to his mechanics’ skills, those were to remain in question. What Richard was known for was his unabashed enthusiasm for cycling as a transformative experience, and that is something I not only share with him, but will remain eternally grateful for his vision of cycling’s future, and his influence which is still felt today. Richard was born into a publishing empire, so it must have seemed natural for him to continue the legacy. The Ballantine family portfolio included Bantam and Ballantine imprints, which were sold to Random House in the 1990’s. He was the founder and publisher of Bicycle Magazine, and was involved in publishing numerous other books for his family business. 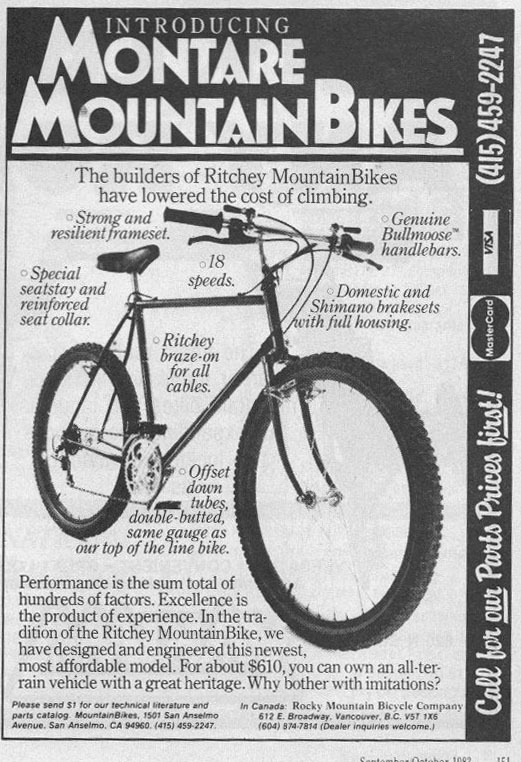 Ritchey Montare ad courtesy of MOMBAT. In the early 80’s, Richard imported 20 Ritchey Montare mountain bikes into the U.K., which were the first commercially available mountain bikes in Britain at the time. Essentially, he kick-started the MTB industry in the U.K., and established a cross country race as well as a charity which lobbies for better conditions for cyclists – the London Cycling Campaign – an organization still going strong today. 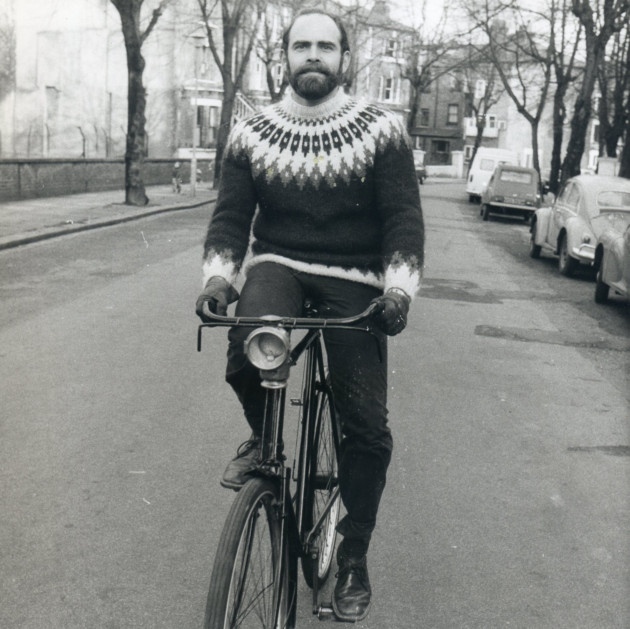 In the year 2007, just 6 years before his death, he published City Cycling, in response to the growing worldwide bicycle transportation movement. 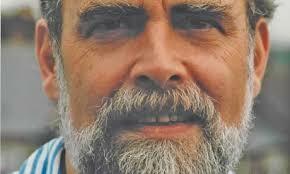 He seemed to me always the mad scientist – fascinated with both the odd as well as the truly brilliant. A person who remained true to himself, regardless of trends and politics. I wish I had met him. His legacy will live on through the many cyclists and readers who have and will discover his amazing contribution to cycling, and possibly to the well-being of the earth itself. This entry was posted in Bicycle restoration, city cycling, Commuter bicycle, Touring bicycle, Vintage cycling books and tagged Richard Ballantine by Nola Wilken. Bookmark the permalink. 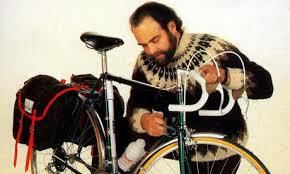 Sad news about a remarkable contributor to cycling. 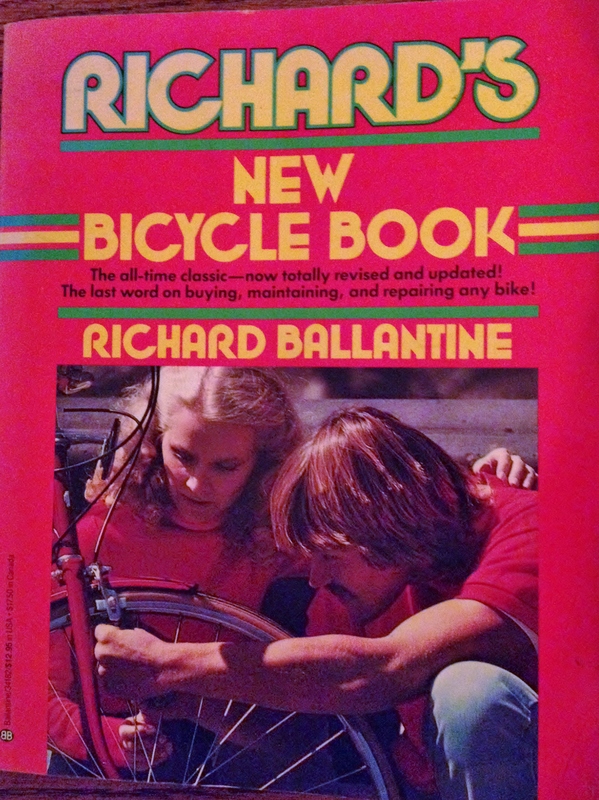 I still have a copy of his 1976 edition of Richard’s Bicycle Book as well as others he published and still refer to them periodically as needed. An enduring legacy from a thoughtful man. Those 1970s editions are to be treasured! Thumbs up to you, Nola, for the respectable tribute to Richard. I’m certain he would be honored and touched. I would be amused to think that he could see this post, wherever he is! For those of us still living I believe that by riding and enjoying our bicycles, we are honoring his memory as well as showing the way for our planet’s future with less reliance on fossil fuels, and with a more healthy population to carry us forward. 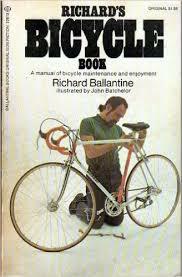 I have a 1976 edition of ‘Richard’s Bicycle Book’. It is the perfect Retrogrouch reference book. Makes me want to tune up my bike whilst wearing a Fair Isle sweater. an edition with the drawings in it. Thanks for the kind comments on Richard Ballantine, and the reminder of his important 2007 offering. Thank you, also, Nola, for the photo of Richard Ballantine. I like to save photos of the people who I consider made a rare and important contribution to cycling, and Richard is certainly one of these. I think Richard was one of those people whose visage and personality were perfectly aligned.